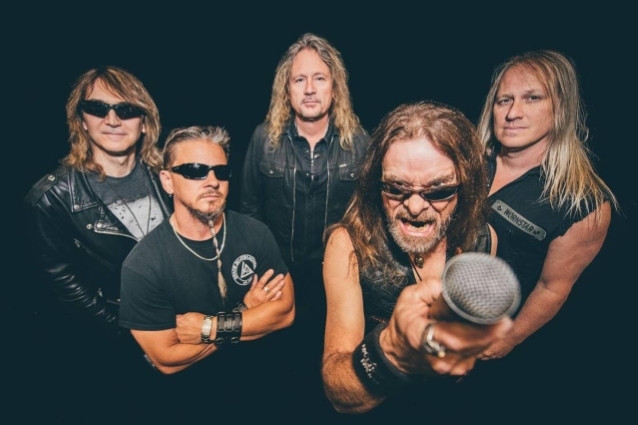 After a successful North American tour earlier this year in support of Sweden's HAMMERFALL, Arizona metal veterans FLOTSAM AND JETSAM will return to the road next spring for the "Tour Of Chaos 2019". 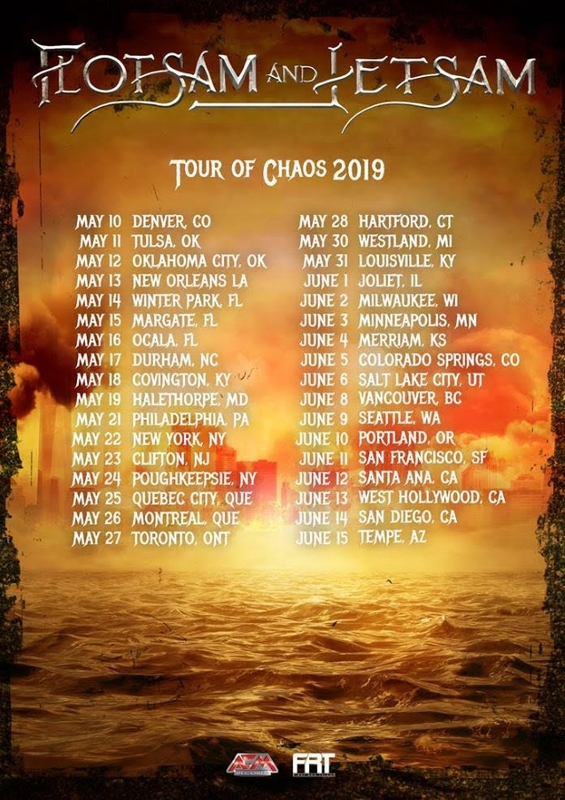 FLOTSAM AND JETSAM states: "We're excited to hit North America for a headlining tour next spring in support of our upcoming album release, 'The End Of Chaos'. 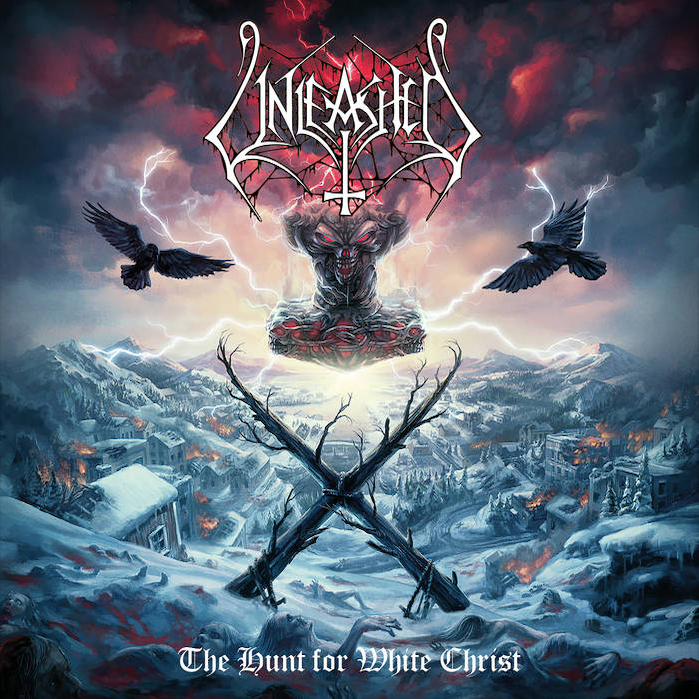 We'll be following up our March 2019 European tour with OVERKILL and DESTRUCTION with this 34-show run throughout May/June 2019. Look for us to be playing music from the new album, as well as digging into our catalog to play FLOTSAM songs that haven't been in the set for a while, if ever, in our headline set. We're looking forward to bringing FLOTSAM AND JETSAM's metal to the masses once again!" 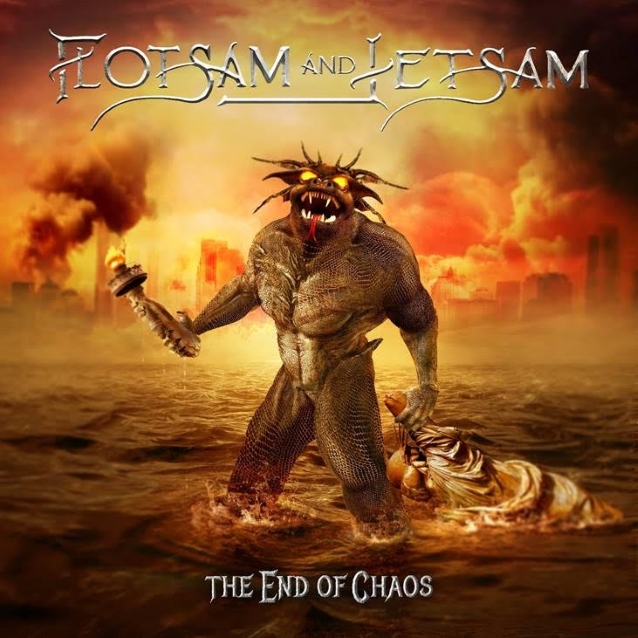 FLOTSAM AND JETSAM's 13th studio album, "The End Of Chaos", is scheduled for a November release via AFM Records.